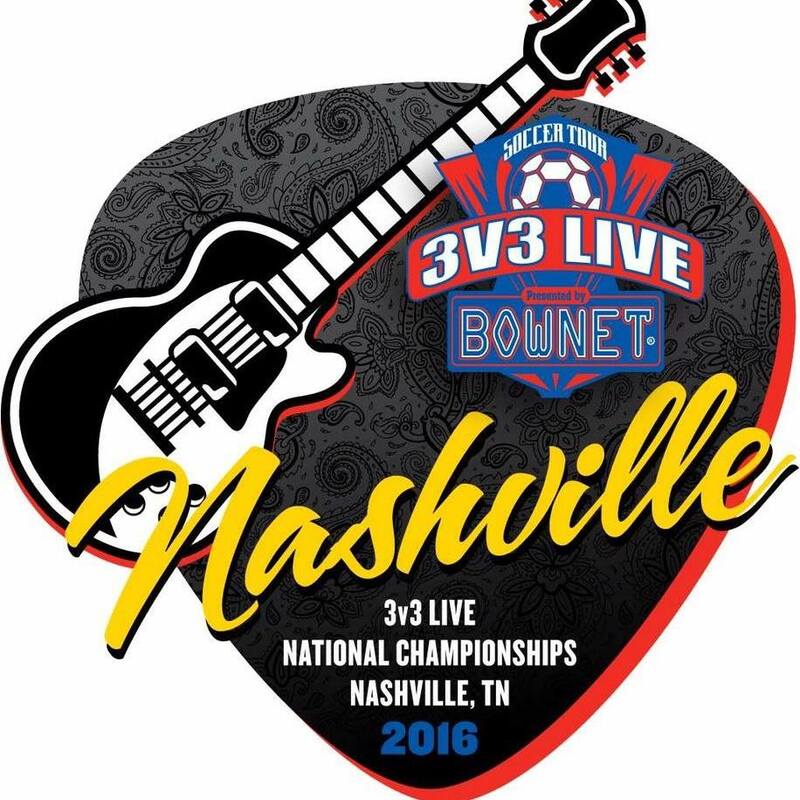 We will be LIVE from Nashville, Tennessee Saturday and Sunday covering all of the action from the Inaugural 3v3 LIVE SOCCER TOUR NATIONAL CHAMPIONSHIPS. 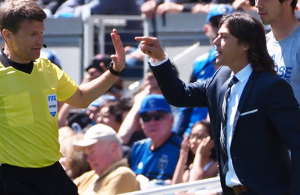 This event is an officially scouted event of NEXT GEN USA SOCCER. 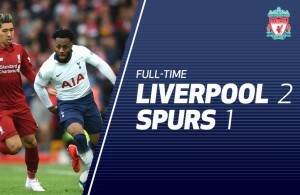 Stay tuned into allaccesssoccer.com to follow your local favorite team and all of the exciting action 3v3 soccer action.